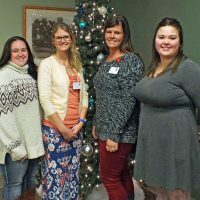 Thousands of dollars have helped patients and their families with expenses related to the care they need through the Allegan Neighbors Fund. In some cases, help can be through the cost of a prescription, in others transportation or durable medical equipment. A similar need exists for patients and families who need care for cancer. 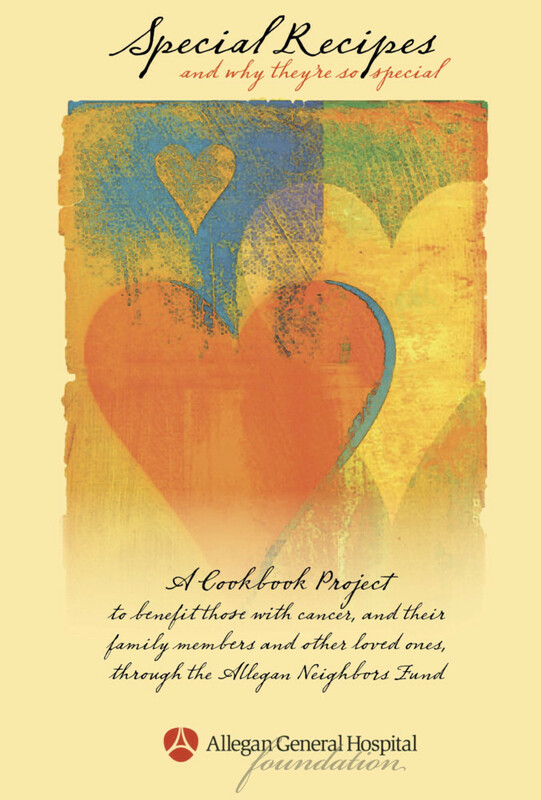 Concerned employees at the hospital and members of the community are attracting donations for this additional fund through events, a cookbook project, jeans days and other fundraising activities for a dedicated Allegan Neighbors Cancer Fund. 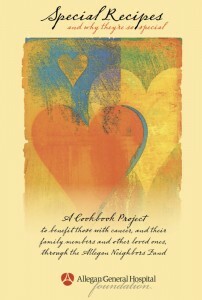 To purchase the cookbook pictured, visit either of the Allegan General Hospital cafes. Every gift helps us make a difference in people’s lives. Please contact the Foundation or call us at (269) 686-4234. 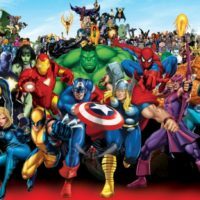 Youth Summer Safety Series – Superheroes Unite!